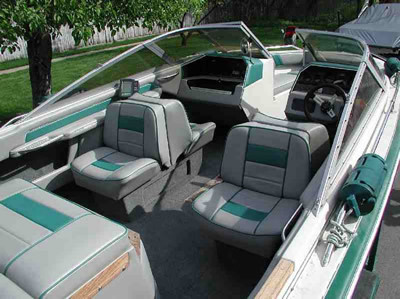 Westside Trim and Glass is your boat upholstery expert. 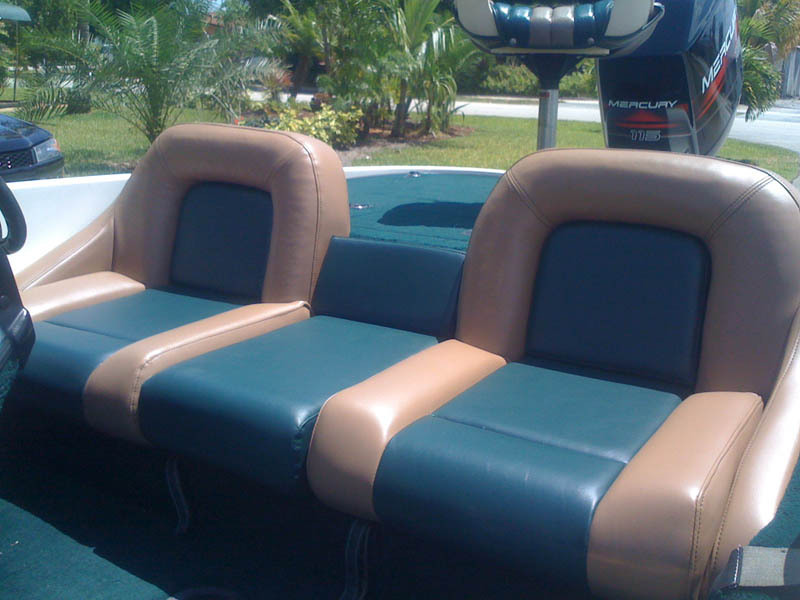 We have the experience necessary to handle any of your boat upholstery needs, whether it be for a small boat or a yacht. 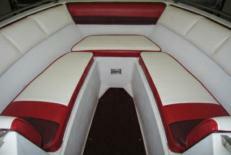 Below are a list of services we provide in boat and marine upholstery. Give us a call today, come by, or fill out our boat upholstery project form with any questions you may have about your boat upholstery project!